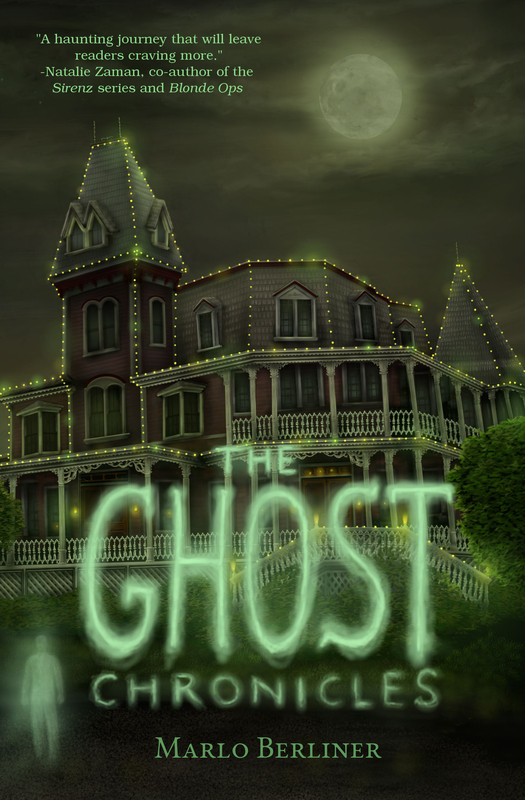 Cover Reveal for THE GHOST CHRONICLES! The Ghost Chronicles is a YA paranormal with romantic elements. This book was the book of my heart. I wanted it to be as realistic a story as possible of what it might be like to be trapped in the afterlife as a ghost. Let’s face it, we all have to die and none of us can say with certainty what happens when we do. It’s the biggest fear of the unknown there is! Oh, we may think we know, or may have certain beliefs about what might happen, but what if it doesn’t happen that way? What if you are simply stuck and you don’t know why? What do you do then? It won’t be apparent until the series is over, but I wanted it to be a story of great hope for anyone who has tragically lost someone they love. Sit back and bask in this with me for a moment. I’m so excited to share this book with everyone! Please leave a comment and let me know what you think of the cover. Awesome cover and concept! Can’t wait to read this! I signed up for your newsletter too. Can’t wait to meet Michael and Sarah on the pages of “Ghost Chronicles”! Lovely cover! Congratulations on the book! Very excited to read the ghost chronicles. The cover is beautiful. Thank you, Ellen! So glad you stopped by! Congratulations, Marlo!! I can’t wait to read Ghost Chronicles.